The first Kursk Cup was held on 13 March 2011 in the premises of the Kursk Shchepkin Cinema Theatre and gathed 74 of the strongest players from Russia, Ukraine and Belarus. 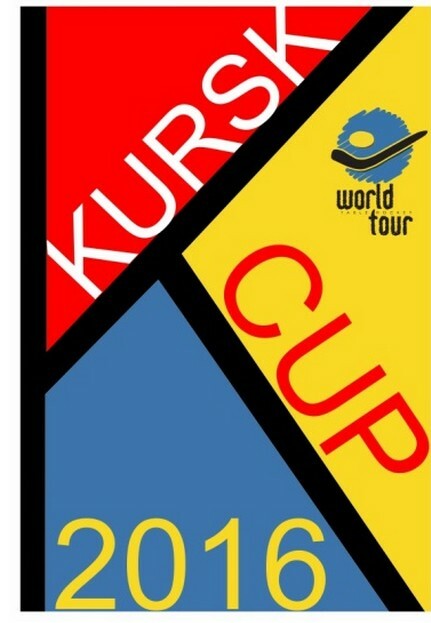 The winner of the first Kursk Cup was Oleg Dmitrichenko from Russia.Second and third place was taken by the Yanis Galuzo (Russia) and Ivan Zakharov (Russia).. 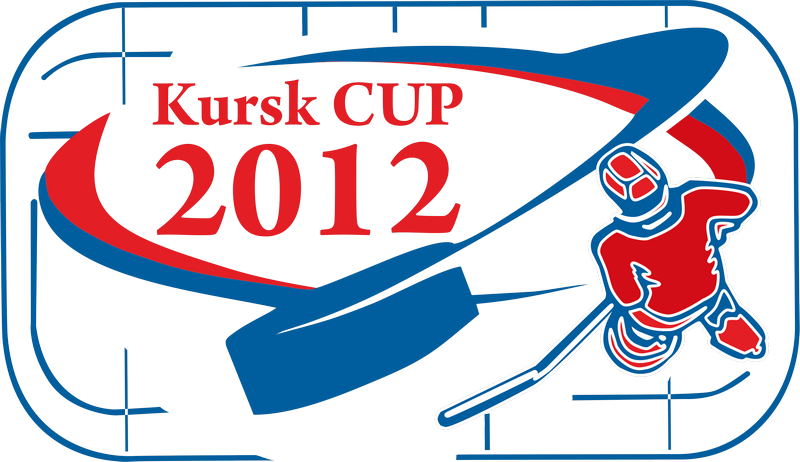 The second Kursk Cup took place on 15 Jan 2012 and attracted 70 players from Russia, Ukraine, Belarus and Latvia. 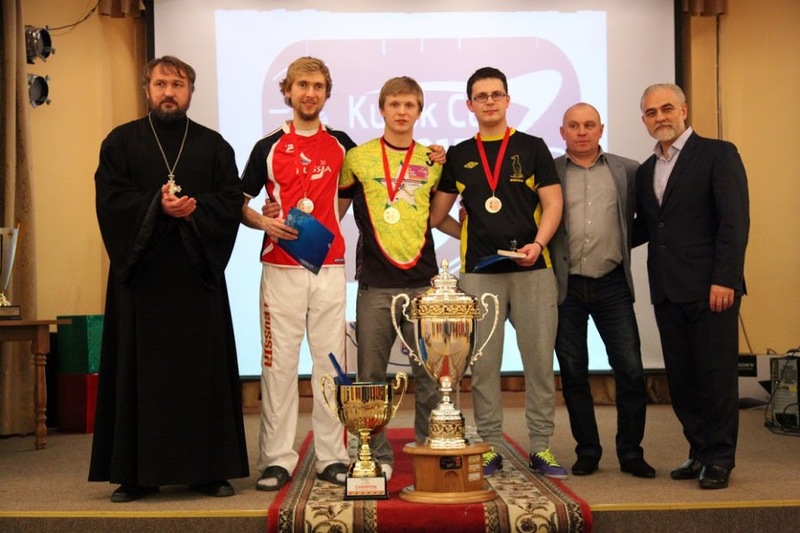 The winner of the second Kursk Cup became Maxim Borisov from Saint-Petersburg.Second place won Oleg Dmitrichenko. Third place went to Edgars Caics from Latvia. 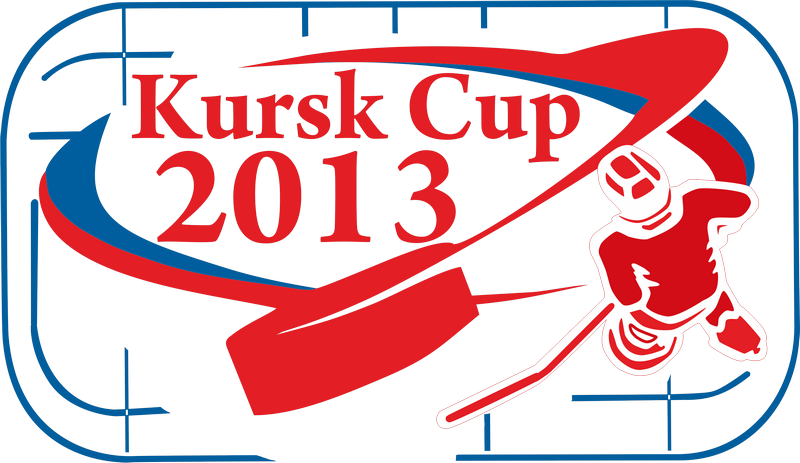 The third Kursk Cup took place on 12 January 2013 and has already gathered 80 players from Russia, Ukraine, Belarus, Latvia and Sweden. 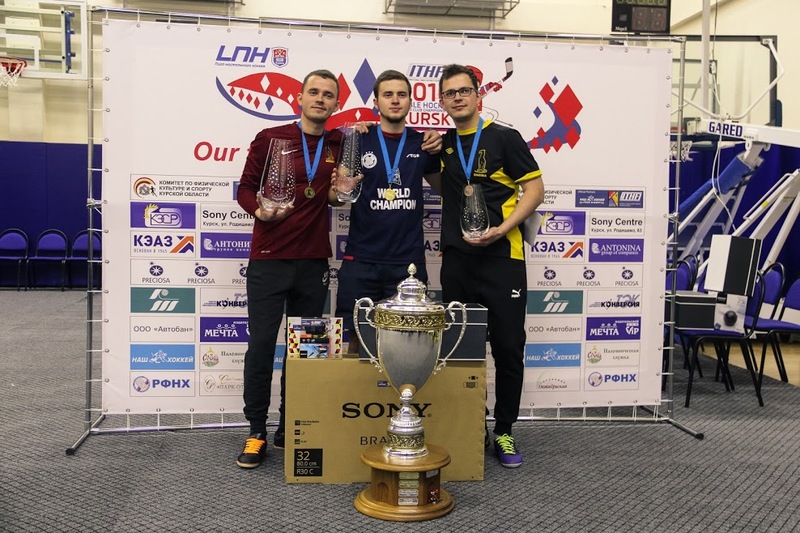 The winner of the third Kursk Cup was Maxim Borisov.Second and third place was taken by Latvians Edgars Caics and Atis Silis. 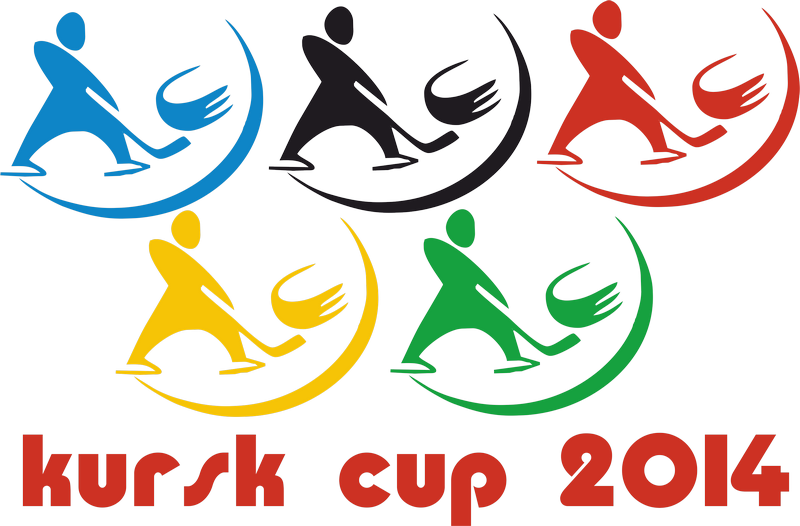 The fourth Kursk Cup took place on 11 January 2014 and has already gathered 91 players from Russia, Ukraine, Belarus, Latvia, Lithuania, and Kazakhstan. The winner of the fourth Kursk Cup was Atis Silis from Latvia. Second and third place went to Alexei Zakharov (Russia) and Yanis Galuzo (Russia). 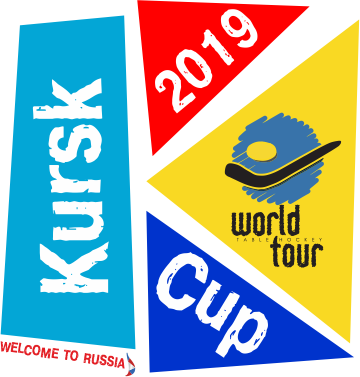 The fifth Kursk Cup was rated level WTHT ITHF and it was on 10 January 2015 in the premises of Kursk Sport Concert Complex, collecting 94 players from Russia, Ukraine, Belarus, Latvia, Lithuania, and Kazakhstan. The winner of the fifth Kursk Cup was again Maxim Borisov. Second and third place went to Atis Silis (Latvia) and Yanis Galuzo (Russia). ITHF rated the sixth Kursk Cup with level Super Series and it was held on 9 January 2016, having collected already collected 144 players from Russia, Ukraine, Belarus, Latvia, Lithuania, Estonia and Kazakhstan. 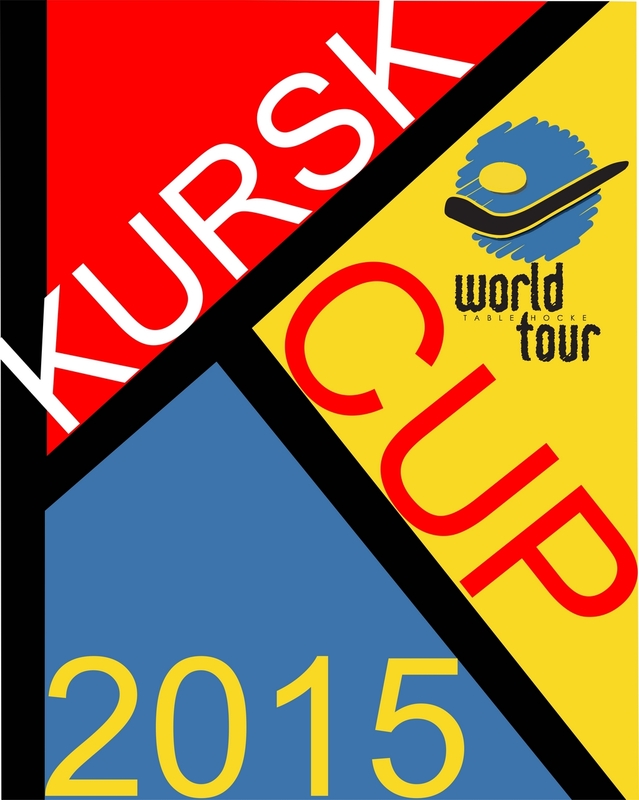 On the second day (10 January) Kursk held World Club Championship. The winner of the sixth Kursk Cup was Maxim Borisov. Second and third place went to Ivan and Alexei Zakharov (Moscow). 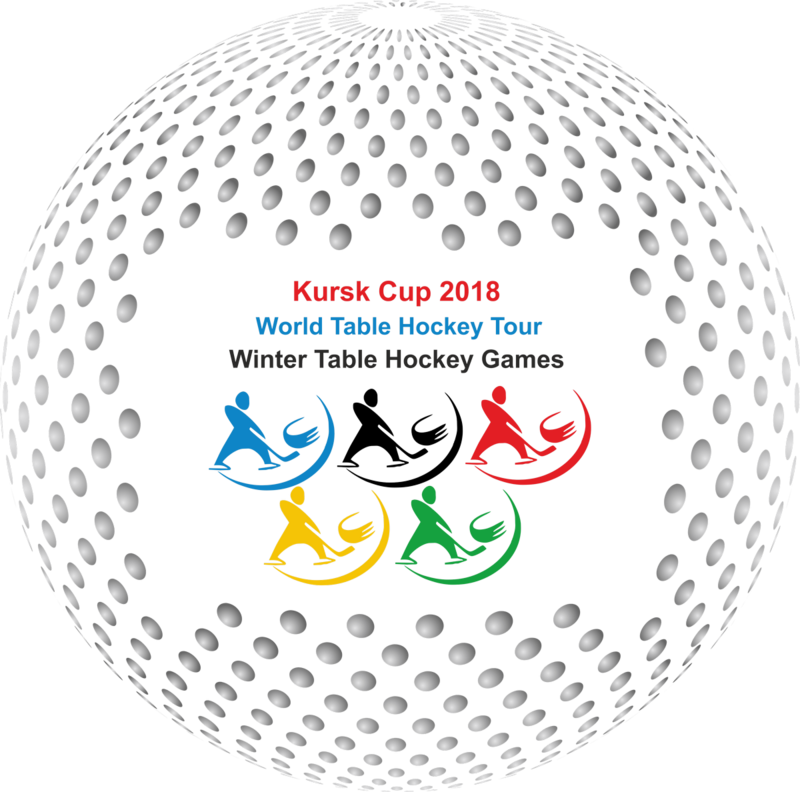 ITHF rated the seventh Kursk Cup with level WTHT and it was held on 7 of January 2016, having collected 70 players from Russia, Ukraine, Belarus and Kazakhstan. 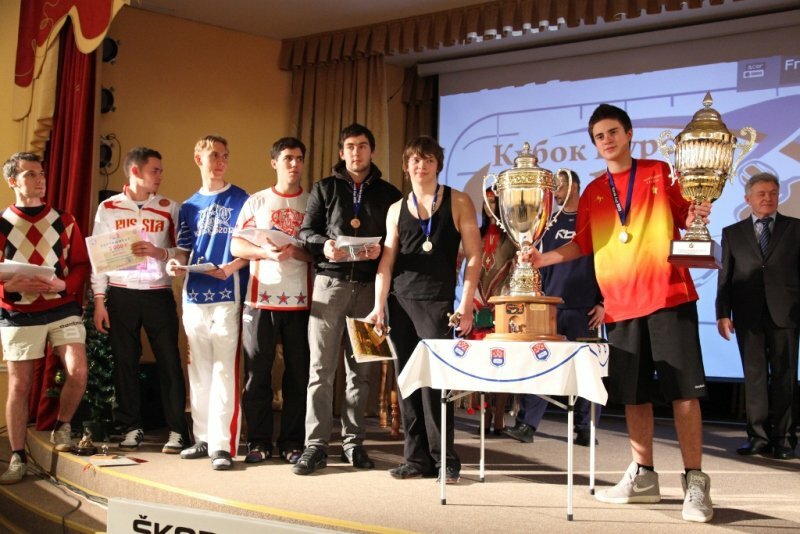 The winner of the eight Kursk Cup was Yanis Galuzo (Saint Petersburg). Second place went to Veniamin Gerasimov (Moscow). Third place took Nikita Zholobov (Saint Petersburg).